Everyone would like to rely on reputable removal companies in Greenmount when they move to a new premises in the area. They would like to know that all their goods will arrive at the other side and all in one piece. Instead of bearing the brunt of the frustrations typically associated with a move and rope in the services of a team that will provide a personalised and efficient service. Littleborough Removals can be relied on to provide a high standard of service. With more than 15 years of experience in moving domestic and commercial customers to new premises, you can trust them to do the job properly. In Greenmount, removal companies such as Littleborough Removals are known for their hard work, their excellent customer services, their honesty and reliability. They are a family-owned and run business which is based in Lancashire, but they run a nationwide operation, helping their customers with their move down the street or to another part of the county. Their aim is to offer a fast and efficient service so that you have as little stress as possible. Oldham, Ramsbottom, Rochdale, Bury, Haslingden, Shaw, Todmorden and Ripponden are the popular areas that this reliable team covers, but they are able to provide their transportation services throughout England. Removal companies in Greenmount offer a complete moving service, from packing and loading to transportation and even storage. Customers appreciate that they offer all these services without asking exorbitant prices. Littleborough Removals simply have the equipment and the manpower to handle all your needs. They understand that those fragile, treasured items will need special handling and the team are fully trained and qualified to select the right tissue paper, bubble wrap, crates and cartons to transport your goods safely. They are fully insured, they have fixed rates and they offer overnight- and out-of-hours services if required as well. 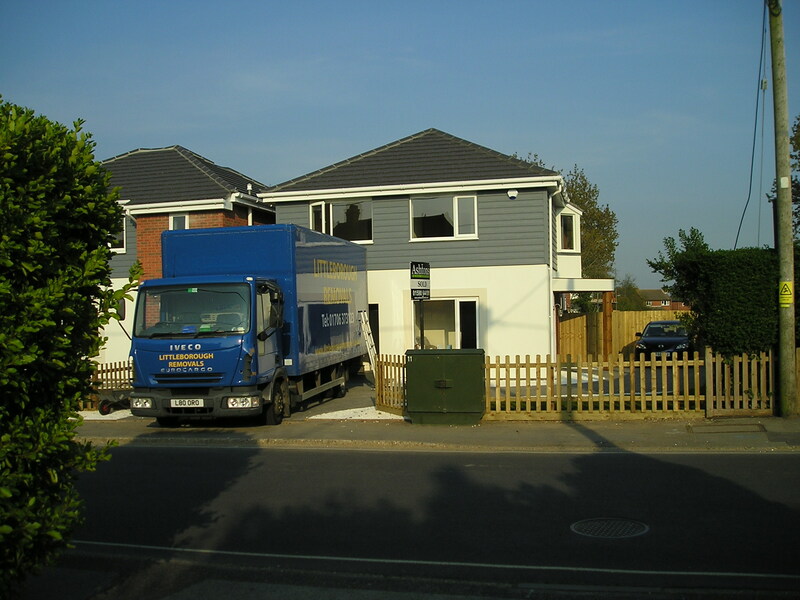 If you need more information about reliable removal companies, contact Littleborough Removals. This entry was posted in Removal Companies and tagged Greenmount Removal Companies, Removal Companies in Greenmount. Bookmark the permalink.